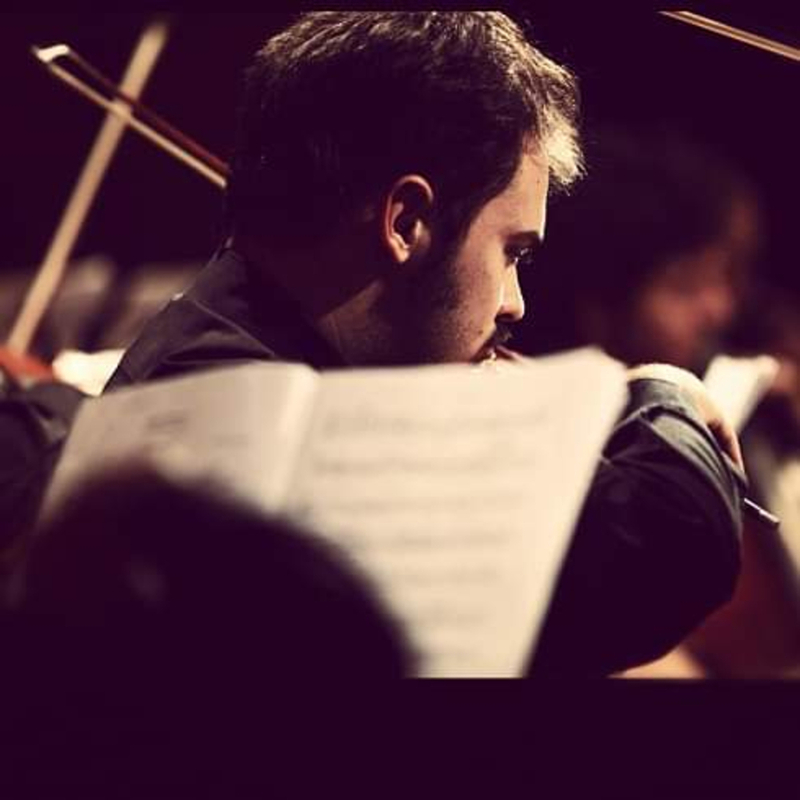 I am an Italian professional violinist based in London. I studied violin since I was 6, I obtained my Master in Italy and four years ago I moved to London to get a Postgraduate and Artist Diploma at Trinity Laban Conservatoire of Music and Dance. I am also a self-taught guitar player and I played with a band in Italy for few years as rhythm and lead guitar, working on covers and original songs. I'm classical trained and I love Mozart, Beethoven, Tchaikovsky, Prokofiev, Shostakovich, Stravinsky and Richter. and folk music as Bob Dylan or Fabrizio De André.